Douglas J. 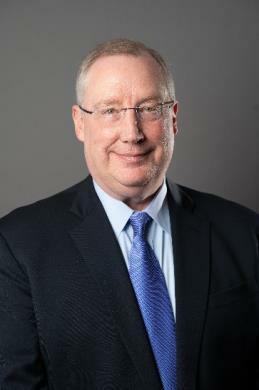 Brown joined Exelon Corporation as Senior Vice President and Chief Investment Officer in November 2009. As Chief Investment Officer, Doug leads a team of professionals responsible for managing all investment activities including pension funds, nuclear decommissioning trusts, defined contribution plans and other employee benefit trusts totaling $43 billion. He is a member of Exelon’s Corporate Investment Committee and the Exelon Foundation Board of Directors. In 2012, Doug was named Large Corporate Pension Manager of the Year by Institutional Investor. The award recognizes institutional investors whose innovative strategies and fiduciary savvy have resulted in impressive returns. From 2013 through 2018, he was named to Chief Investment Officer Magazine’s Power 100 list of most influential asset owners. Prior to joining Exelon, Doug was Chief Investment Officer at Chrysler LLC with responsibility for all asset management activities globally, including pension funds, defined contribution plans and other employee benefit trusts totaling $30 billion. Chrysler’s $20 billion U.S. pension fund has been consistently among the top performing funds. 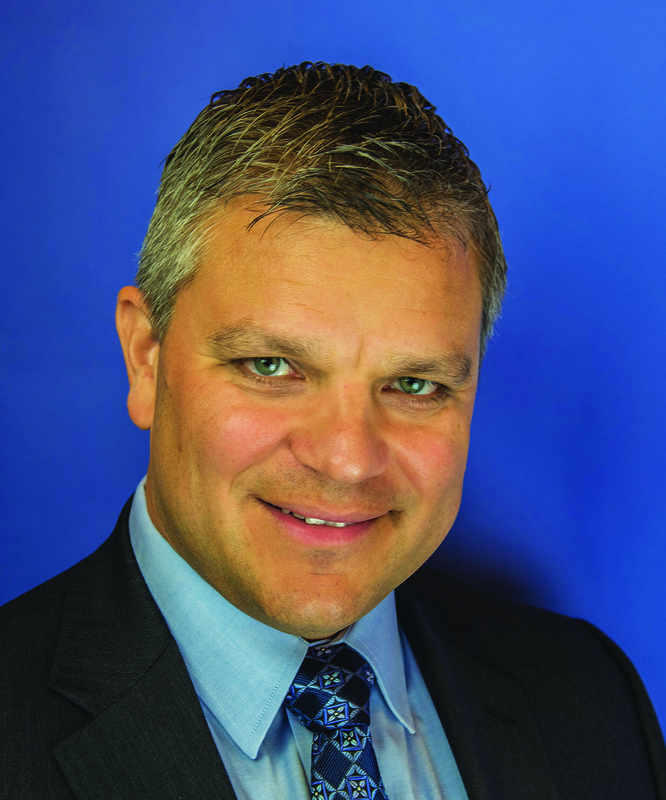 Doug’s career with Chrysler and its affiliates began in 1983. He was advanced to positions of increasing responsibility, including Treasurer for DaimlerChrysler Canada and Director, Corporate Finance and Capital Markets for DaimlerChrysler Corporation. He was a member of the Chrysler LLC Investment Committee and previously served on the DaimlerChrysler Investment Committees in the United States, Germany and Canada and on the Board of Directors and Investment Committee for the DaimlerChrysler Insurance Company. Doug is a member of the Economic Club of Chicago and is Chairman of the Board of Directors of The Committee on Investment of Employee Benefit Assets (CIEBA) in Washington, DC. He also serves on the Board of the Goodman Theatre in Chicago. 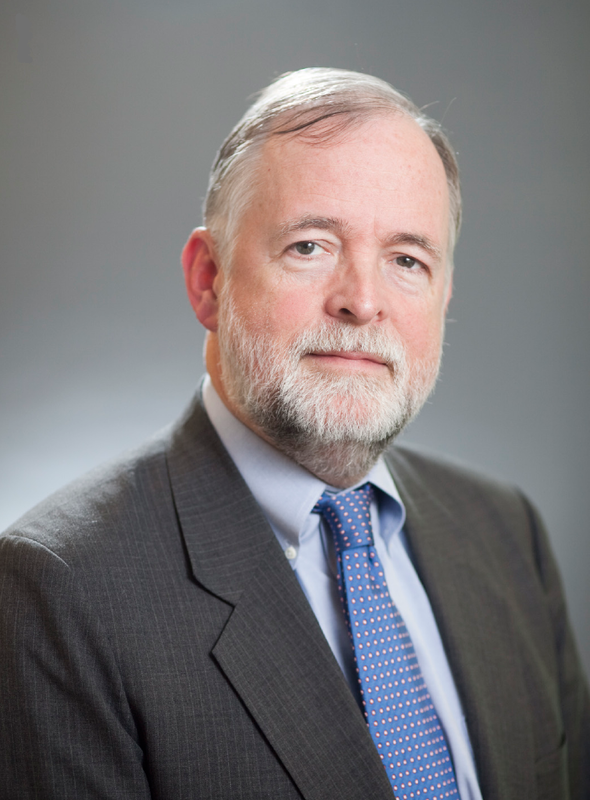 From 2013 to 2015, Doug served on the Board of the CFA Society of Chicago. Doug was born in Paterson, New Jersey and holds a B.A. degree in economics from Albion College and an MBA from the University of Detroit Mercy. Paul Cavazos joined America Beacon Advisors as chief investment officer and senior vice president in June 2016. Mr. Cavazos is responsible for overseeing corporate pension plan investments and the investment sub-advisors to the American Beacon Funds. His comprehensive background includes leading defined benefit and defined contribution plans, conducting investment manager searches, due diligence and risk-control oversight. Before joining American Beacon, Mr. Cavazos served as chief investment officer and assistant treasurer at DTE Energy Company in Detroit. He was responsible for the development of asset allocation strategies, as well as fiduciary oversight for DTE’s $10 billion in retirement trust assets. In 2014, Mr. Cavazos received the prestigious CIO Industry Innovation Award of the Year from Chief Investment Officer magazine. Previously, Mr. Cavazos served as chief investment officer at Navistar, where he was responsible for all investment aspects of the company’s $5 billion in retirement trust assets. His experience also includes investment and finance roles at The Boeing Company and Chrysler Corporation. Mr. Cavazos earned a B.S. in Finance from Oakland University in Rochester, Michigan. He also holds an MBA in Finance from The University of Texas at Austin. Jay Vivian is Secretary of CIEBA, a member of the Board of Directors, and does on-site 'real-time' surveys at CIEBA meetings. He has been a member of CIEBA since 1995, joined the Executive Committee in 2000, founded and chaired the Investment Committee in 2002, and became a Vice Chair of CIEBA in 2006. He is the retired CIO and Managing Director of the IBM Retirement Funds, and serves on boards/committees of Alberta Investment Management Company, ICMA Retirement Corporation, United Way Worldwide, and Rebalance IRA. He holds an AB in mathematics from Bowdoin College, an MBA from Harvard Business School, and a CFA charter. Charles Van Vleet Textron Inc.